Chevy has been setting industry standards for 100 years. Chevy Trucks recounts this incredible history, from the classic Series 490 to today’s Silverado and Colorado. In 1917 Chevrolet introduced its first truck, the Series 490, marking the company’s official entry into the dedicated truck business. 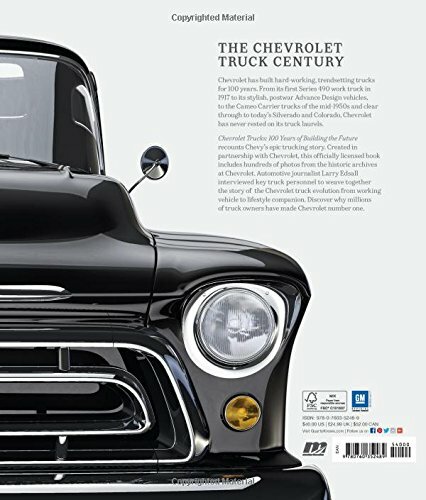 During the century that has passed since that first Chevy truck, Chevy (and later GMC-brand trucks) have become some of the most ubiquitous and recognizable brands around the world. Every year the company sells over 1 million trucks worldwide. 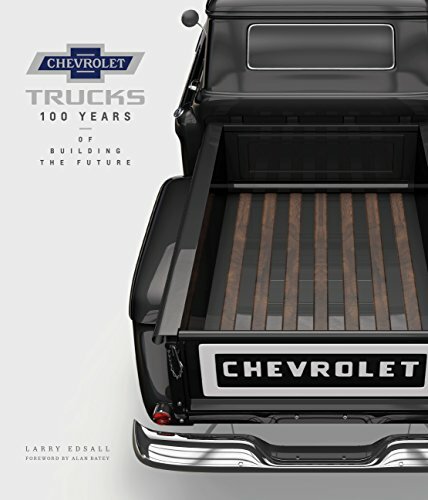 From the very beginning of the story to today’s modern global brand, Chevrolet Trucks: 100 Years of Building the Future covers the entire Chevrolet truck saga, from the early Series 490, to the medium and heavy-duty models, to the light-duty C-series pickups, right up to today’s contemporary Silverado and Colorado. 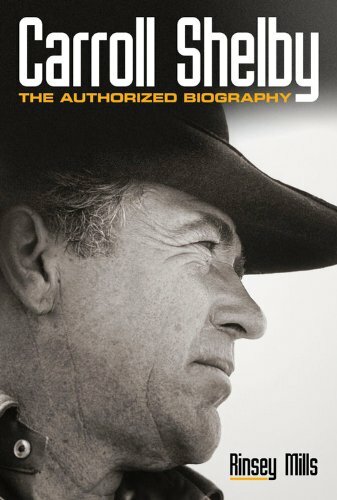 Officially licensed with Chevrolet and created with their full cooperation for imagery as well as interviews with key figures involved with today’s truck program, this thorough history covers the full array of Chevy models since 1917 and is a must have for any truck fan whose heart beats with a V-8 rhythm. 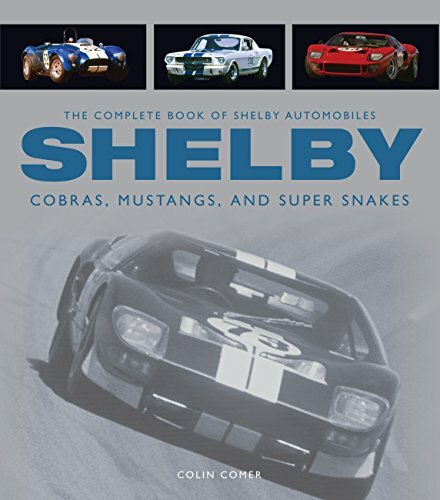 Larry Edsall was snatched away from a career as the sports editor of a daily newspaper in Michigan to turn into the motorsports editor at AutoWeek magazine, where he spent most of a dozen years as the managing editor. He left Detroit for Phoenix in 1999 to help modernize one automotive website and then launched another, iZoom.com. 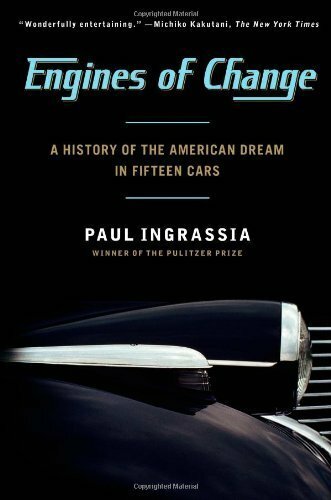 He is a freelance contributor to automotive and lifestyle publications, writes often for the Detroit News “Drive” section, contributes to the New York Times “Wheels,” and is a part of the adjunct faculty at the journalism school at Arizona State University. 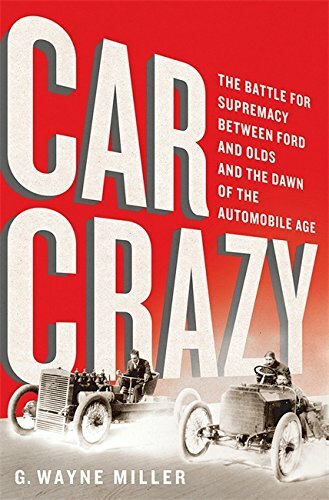 Edsall’s Motorbooks titles include Camaro 2016, Corvette Stingray, and Chevrolet Volt. He resides in Phoenix, Arizona. Alan S. Batey is Executive Vice President and President, General Motors North The us. He also serves as Global Chevrolet Brand chief and is a member of the boards of both GM China’s joint venture Shanghai General Motors Co., Ltd., and the GM Foundation. Batey, a native of the United Kingdom, began his career with General Motors in 1979 as a mechanical engineering apprentice for the company’s Vauxhall operations. Chevy has been setting industry standards for 100 years. Chevy Trucks recounts this fantastic history, from the classic Series 490 to today’s Silverado and Colorado. In 1917 Chevrolet introduced its first truck, the Series 490, marking the company’s official entry into the dedicated truck business. Right through the century that has passed since that first Chevy truck, Chevy (and later GMC-brand trucks) have turn into one of the most ubiquitous and recognizable brands around the globe. Every year the company sells over 1 million trucks worldwide. From the very beginning of the story to today’s modern global brand, Chevrolet Trucks: 100 Years of Building the Future covers all the Chevrolet truck saga, from the early Series 490, to the medium and heavy-duty models, to the light-duty C-series pickups, right up to today’s contemporary Silverado and Colorado. Officially licensed with Chevrolet and created with their full cooperation for imagery as well as interviews with key figures involved with today’s truck program, this thorough history covers the full array of Chevy models since 1917 and is a will have to have for any truck fan whose heart beats with a V-8 rhythm.